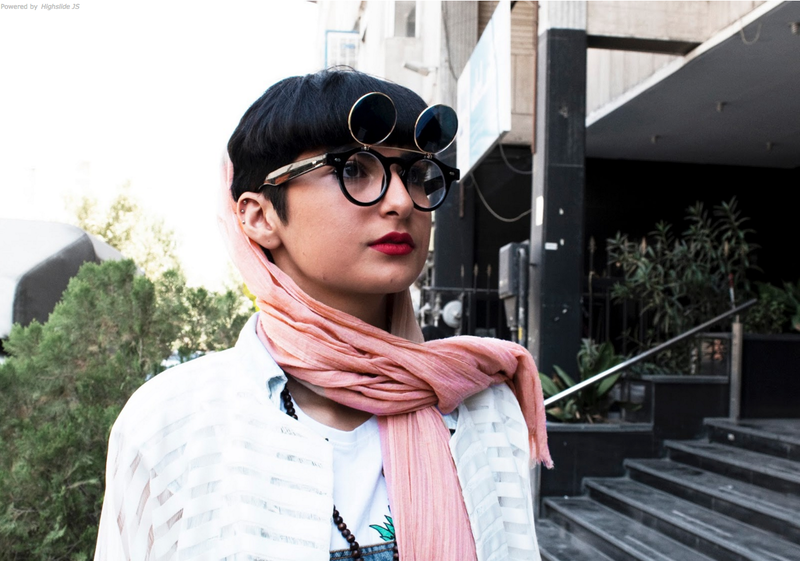 Tehran Streetstyle is a full-bleed, full-color photography book that presents images of some of the best-dressed Iranian men and women walking the streets in the political and fashion capital of the nation: Tehran. 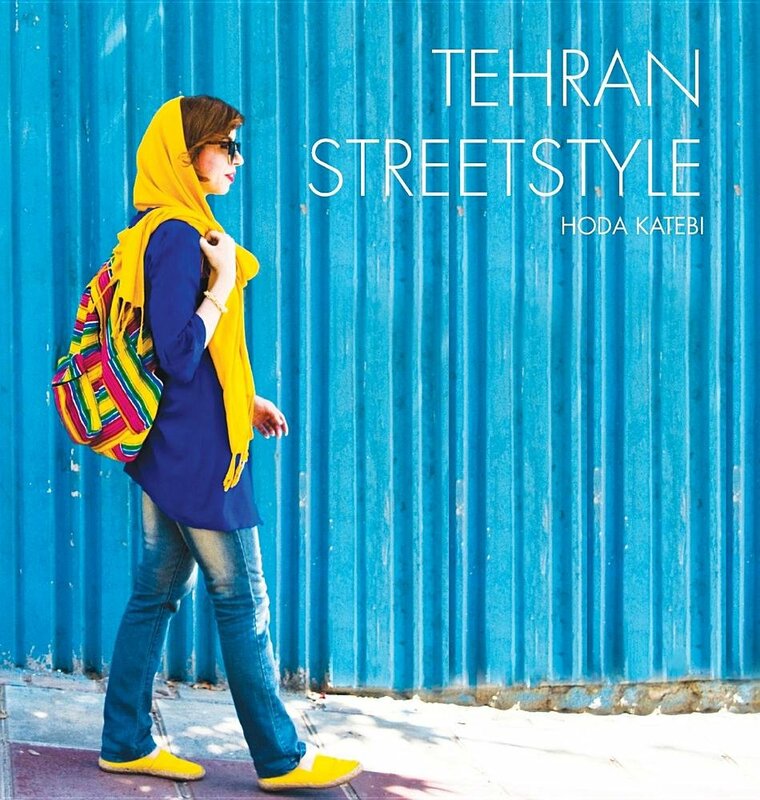 Actively challenging mainstream Western notions of Iran and fashion as well as domestic government clothing regulations, this book provides a visual introduction to the Iranian underground fashion industry and the young people who are making up the rules as they go. This photography book aims to not only serve as an inspirational guide for alternative dressing and style, but also to send the reader to explore a part of the world that has been hidden, misrepresented, and misunderstood in much of Western media. Fashion is a very powerful tool of self-expression and communication; it is a language that is universally spoken with endless possibilities to build bridges and inspire understanding and peace. And this book aims to do just that.